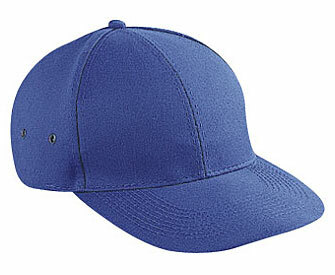 Low fitting, structured brushed cotton twill polo pro style cap. Made of 65% polyester and 35% cotton. Features adjustable metal buckle with antique brass finish. Choose from red, royal blue or white. Click the button below to add the Cotton Twill Cap to your wish list.